Sociocultural anthropologists have taken increasing interest in the global communities established by Roman Catholic and Protestant churches, but the many streams of Eastern Christianity have so far been neglected. 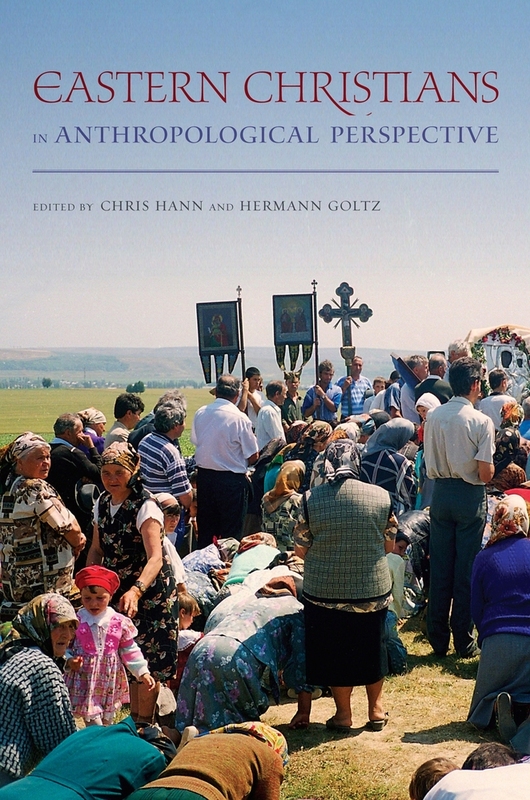 Eastern Christians in Anthropological Perspective fills this gap in the literature. The essays in this pioneering collection examine the primary distinguishing features of the Eastern traditions—iconography, hymnology, ritual, and pilgrimage—through meticulous ethnographic analysis. Particular attention is paid to the revitalization of Orthodox and Greek Catholic churches that were repressed under Marxist-Leninist regimes. Chris Hann is a founding Director of the Max Planck Institute for Social Anthropology, Halle, Germany. Hermann Goltz holds the chair for theology and culture of the Eastern Orthodox Churches at the Theological Faculty of the Martin Luther University, Halle-Wittenberg, Germany.